Get the keys to a new 2019 Ford Edge for sale at our Ford dealer in Nelliston, NY, and find out why the Ford Edge safety reviews have been nothing less than stellar. 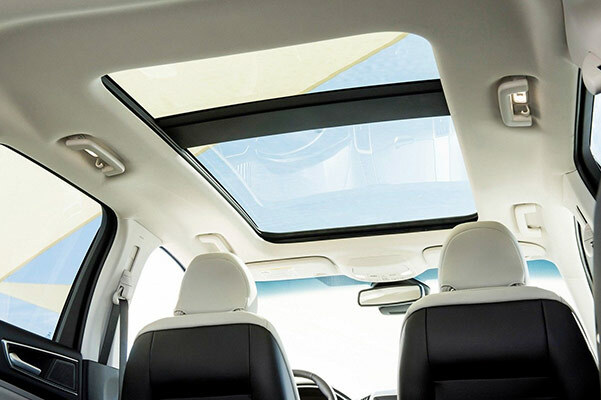 Filled to the brim with advanced safety technologies designed to keep all occupants from harm, the 2019 Ford Edge changes the SUV driving experience for the better. 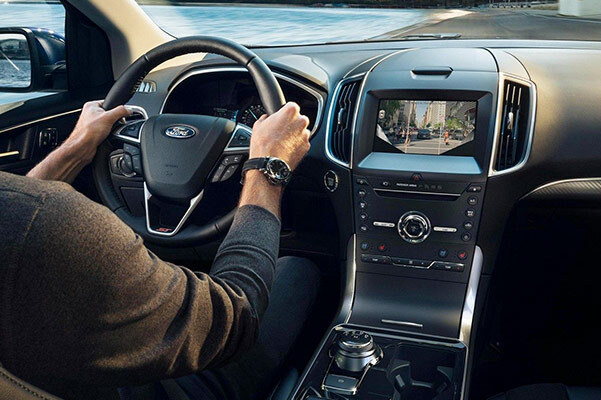 Slide into the 2019 Ford Edge interior and you'll be greeted by a host of convenience features, too. And when you factor in the impressive Ford Edge specs and excellent mpg ratings, you'll be racing to our Nelliston Ford dealer to test-drive the new 2019 Ford Edge. Discuss Ford Edge lease and finance specials with our Ford financing team to save more on this breakthrough Ford SUV. Don't know if the 2019 Ford Edge SEL or 2019 Edge Titanium is right for you? Review the full list of 2019 Ford Edge specs, then let one of our Ford experts help you make the right decision. Don't forget to ask about 2019 Edge lease and finance specials that may be available to you!